The capital city of Moskovskaya oblast: Moscow. 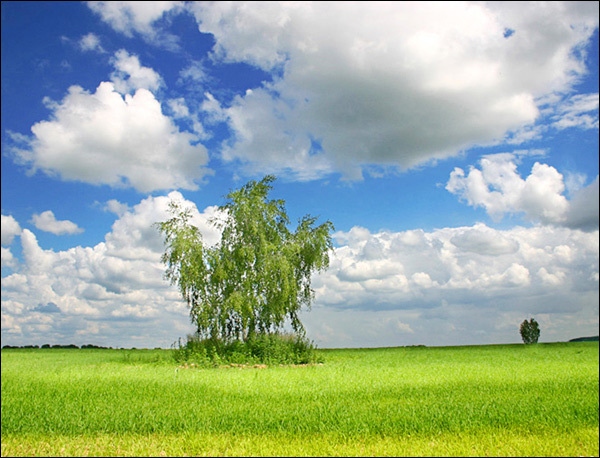 Moscow oblast (Moskovskaya, Podmoskovye) is a federal subject of Russia located in the Central Federal District. The administrative center of the Moscow region is not defined, in fact - Moscow. 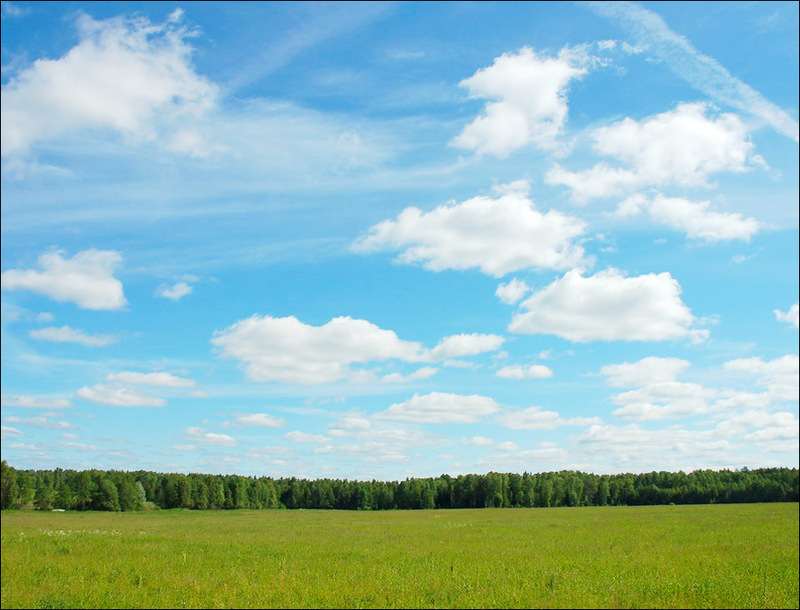 The population of Moskovskaya oblast is about 7,318,000 (2015), the area - 44,379 sq. km. 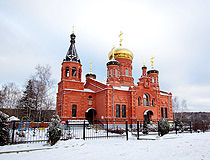 21 February, 2019 / Joseph Volokolamsk Monastery in Teryayevo. 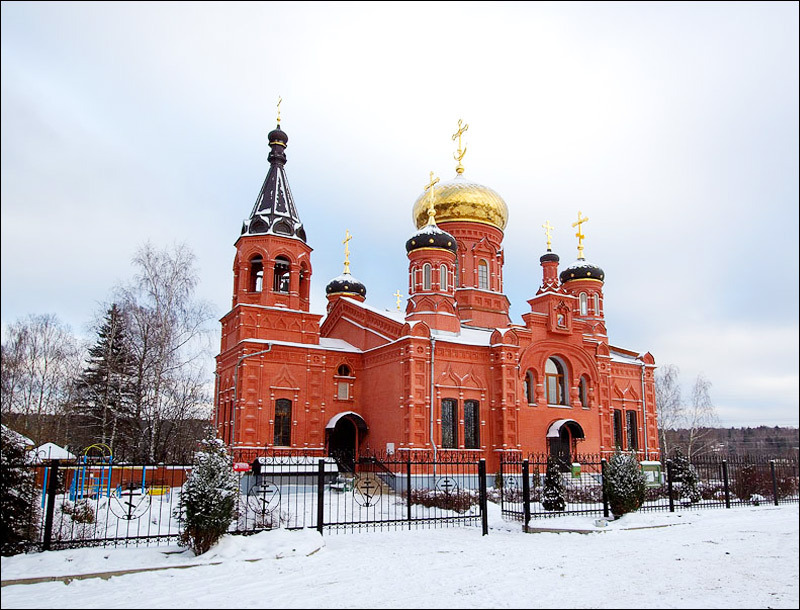 21 December, 2018 / Church of St. John the Apostle in Kolomna. 26 November, 2018 / Assumption Cathedral of the Kolomna Kremlin. 6 August, 2018 / New Jerusalem Monastery in Istra. 28 December, 2017 / Church of the Exaltation of the Holy Cross in Darna. 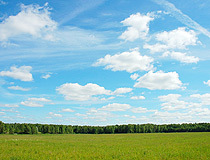 The territory of the Moscow region was inhabited more than 20 thousand years ago. In the first millennium AD, this land was inhabited mostly by the Finno-Ugric peoples (Meryane and Meshchera). In the 9th-10th centuries, the Slavs began active development of the region. The population was engaged in hunting, fisheries, agriculture, and cattle breeding. 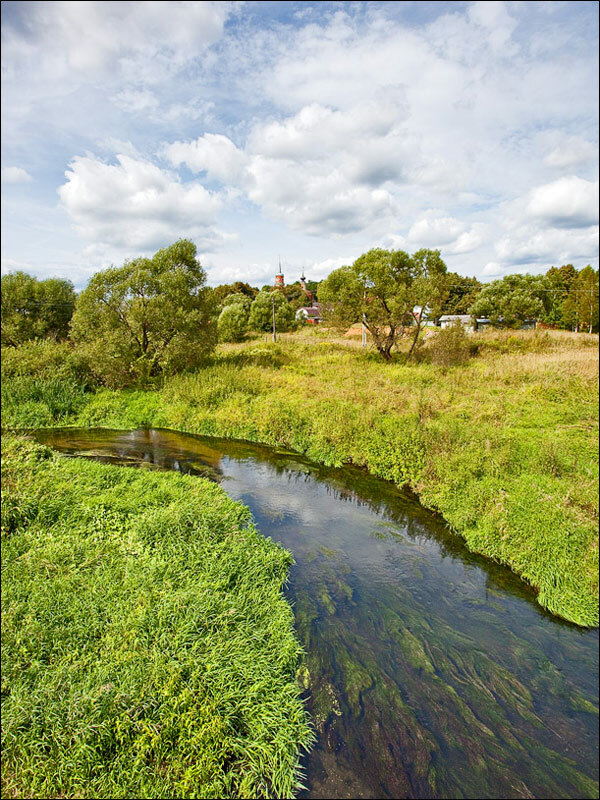 In the middle of the 12th century, the territory of the present Moscow region became part of the Vladimir-Suzdal principality, the first towns were founded (Volokolamsk in 1135, Moscow in 1147, Zvenigorod in 1152, Dmitrov in 1154). 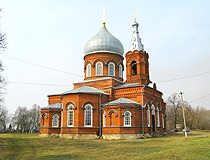 In the first half of the 13th century, the Vladimir-Suzdal principality was conquered by the Mongols. In the 14th-16th centuries, Moscow principality became the center of unification of Russian lands. 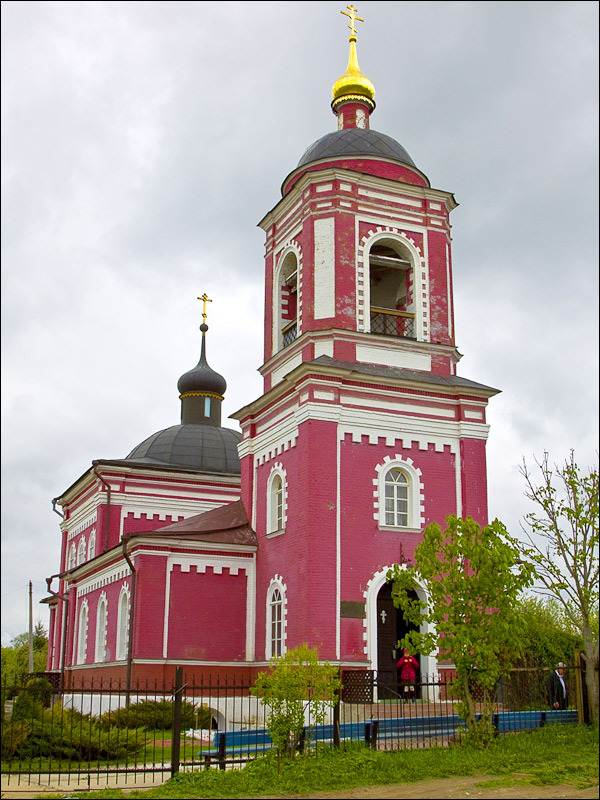 The history of the Moscow region is inextricably linked to military events of the Time of Troubles - the siege of the Trinity-Sergius Monastery by the troops of False Dmitry II, the first and second militias. 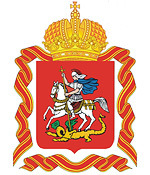 In 1708, by decree of Peter the Great, Moskovskaya gubernia (province) was established. 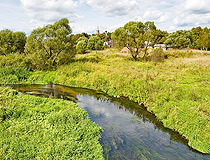 It included most of the territory of present Moscow oblast. In 1712, St. Petersburg became the capital of the Russian Empire and the significance of the Moscow region as the country’s economic center began to decrease. In 1812, the Battle of Borodino took place near Moscow. It was the biggest battle of the Russian-French War of 1812. In the second half of the 19th century, especially after the peasant reform of 1861, the Moscow province experienced economic growth. In 1851, the first railway connected Moscow and St. Petersburg; in 1862 - Nizhny Novgorod. The population of the Moscow region increased significantly (in 1847 - 1.13 million people, in 1905 - 2.65 million). On the eve of the First World War, Moscow was a city with a population of more than one million people. In November, 1917, the Soviet power was established in the region. In 1918, the country’s capital was moved from St. Petersburg to Moscow that contributed to economic recovery of the province. 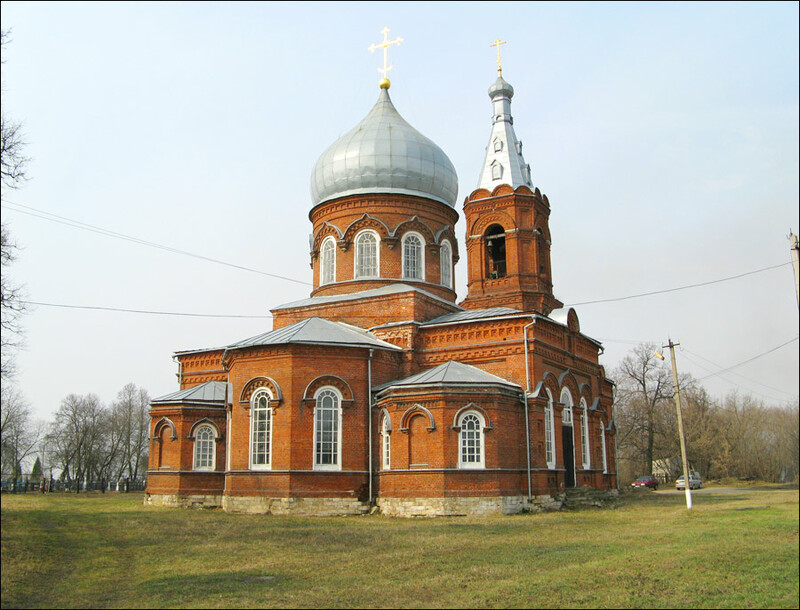 In the 1920s-1930s, a lot of churches located near Moscow were closed, a large number of cultural monuments were destroyed. 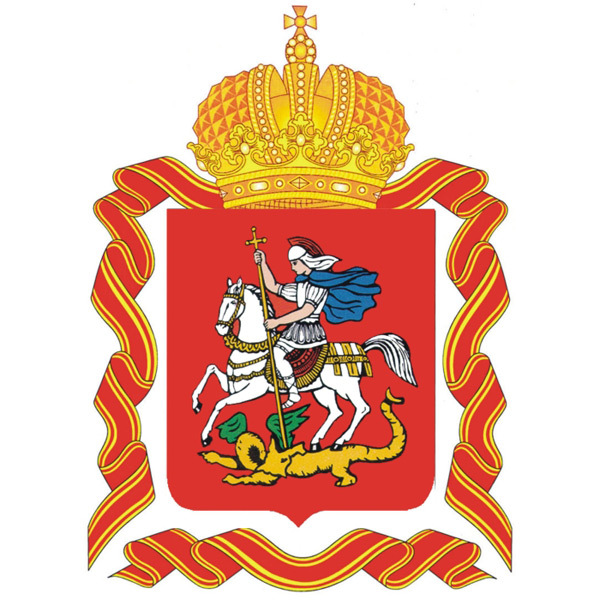 January 14, 1929, Moscow oblast was formed. In 1941-1942, one of the most important battles of the Second World War took place on the territory of the region - the Battle for Moscow. In the postwar years, the growth of economic potential of the region continued; several science cities were founded (Dubna, Troitsk, Pushchino, Chernogolovka). 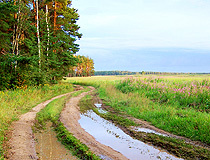 In the 1990s, the economy of the Moscow region experienced a deep crisis. 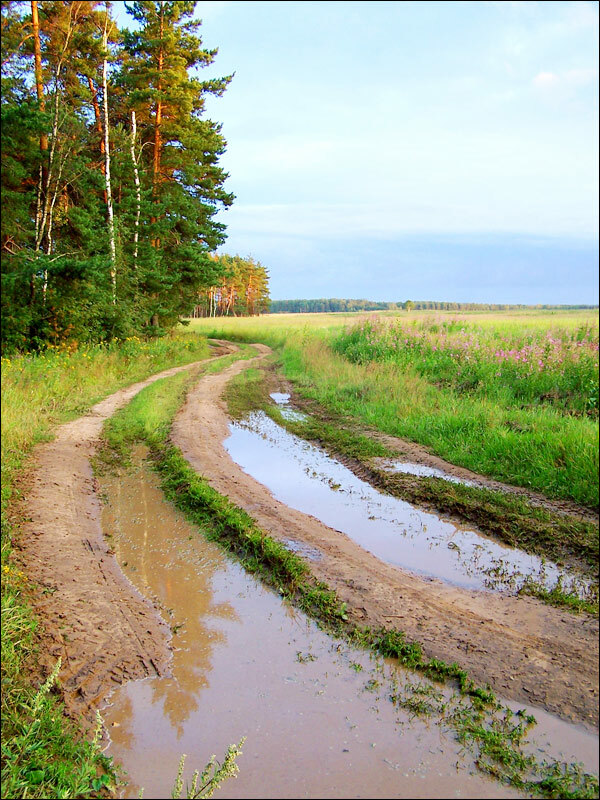 Since the 1990s, due to the motorization of the population and commuting, road traffic situation in the Moscow region significantly deteriorated. Traffic jams have become commonplace. Moscow oblast is located in the central part of the East European Plain, in the basin of the rivers of Volga, Oka, Klyazma, Moskva. The region stretches from north to south for 310 km, from west to east - 340 km. It was named after the city of Moscow, which however is not part of the region. Government House of Moscow oblast is located on the banks of the Moskva River, in the city of Krasnogorsk. On the territory of the Moscow region, there are 77 cities and towns, 19 of them have a population of more than 100 thousand people. The largest cities are Balashikha (440,000), Podolsk (291,000), Khimky (240,000), Mytishchi (222,000), Korolyov (221,000), Lubertsy (190,000), Elektrostal (158,000), Kolomna (144,000), Krasnogorsk (144,000), Odintsovo (141,000), Serpukhov (127,000). The climate is temperate continental. Summers are warm, winters are moderately cold. The average temperature in January is minus 10 degrees Celsius, in July - plus 19 degrees Celsius. One of the most important features of the local economy is its proximity to Moscow. Some of the cities (Odintsovo, Krasnogorsk, Mytishchi) have become in fact the “sleeping districts” of Moscow. The region is in second place in terms of industrial production among the regions of Russia (after Moscow). The leading industries are food processing, engineering, chemical, metallurgy, construction. Moscow oblast has one of the largest in Russia scientific and technological complexes. Handicrafts are well developed (Gzhel ceramics, Zhostov trays, Fedoskino lacquered miniatures, toy-making). Moscow railway hub is the largest in Russia (11 radial directions, 2,700 km of railways, the density of railways is the highest in Russia). There are two large international airports - Sheremetyevo and Domodedovo. 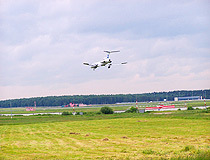 Vnukovo airport is used for the flights within the country. 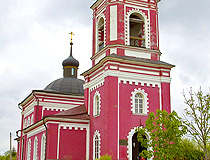 churches and monasteries-museums (the Trinity Lavra of St. Sergius, Joseph-Volokolamsk monastery, Pokrovsky Khotkov monastery, Savvino Storozhevsky monastery, Nikolo Ugresha monastery). 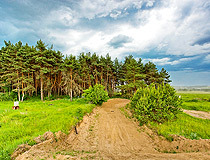 Shakhmatovo - the estate of the poet Alexander Blok. The architectural ensemble of the Trinity Sergius Lavra is a UNESCO World Heritage Site. 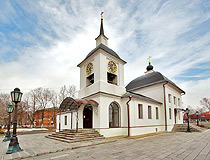 The largest museum of the Moscow region is located in Serpukhov - Serpukhov Historical and Art Museum. Pavlovsky Posad - fabrics with traditional printed pattern. 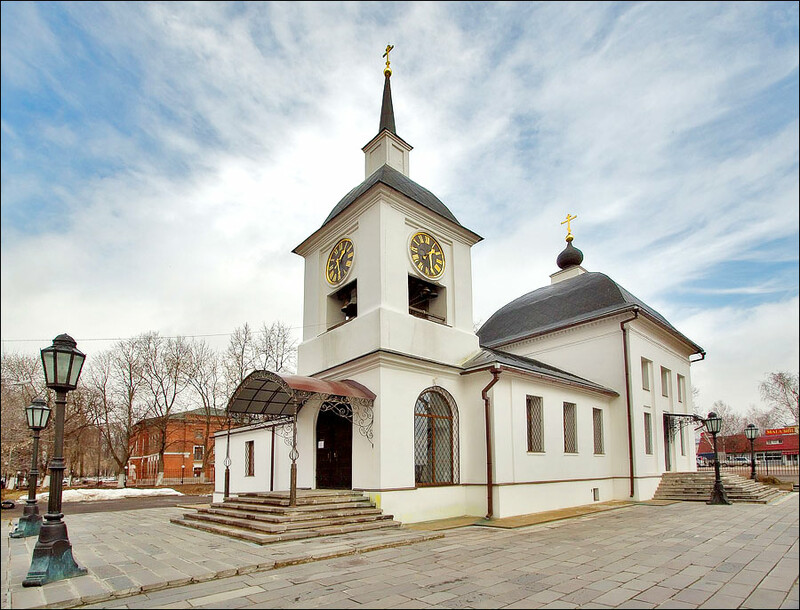 Some of these settlements have museums dedicated to traditional crafts (for example, a toy museum in Bogorodskoe), as well as centers of learning arts and crafts. 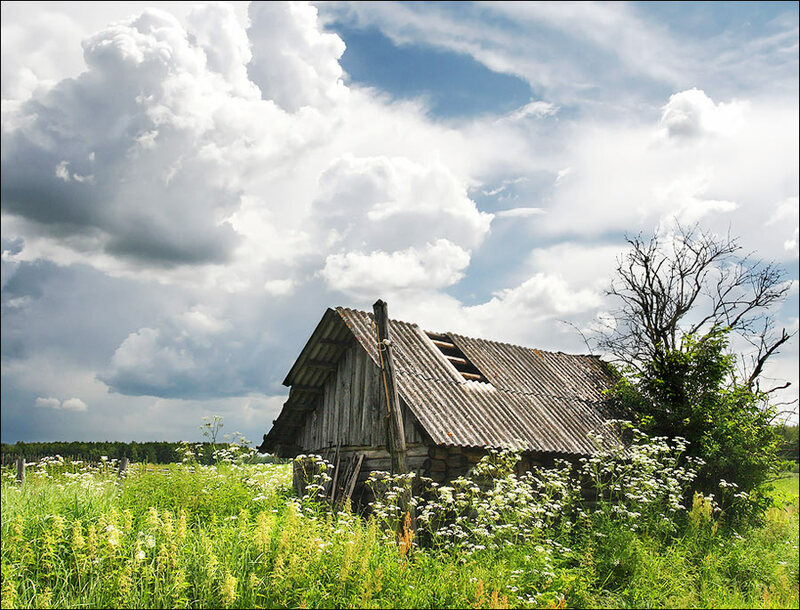 Elizabeth asks: How much is rent for a one room flat in the Moscow region? The average cost of renting a one room apartment in the Moscow region is about 20,000 Rubles per month. 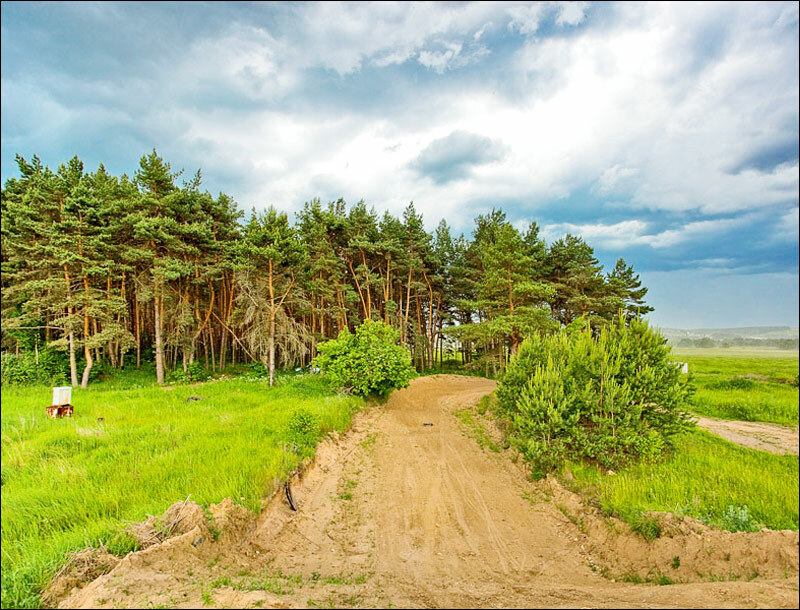 I haven't found the settlement named Pavlova in Moscow oblast, but there is the town of Pavlovsky Posad in the region, maybe it is the one you need?